Uttsav, Chattarpur, Delhi is an ideal venue for hosting wedding and reception ceremony. The venue serves mouthwatering multi-cuisine delicacies to choose from in both vegetarian and non-vegetarian food. The decor team at Uttsav Chattarpur takes care of the decoration for your big day. It serves alcohol to their guests and also allows you to get it from outside. Utsav Chattarpur offers ample car parking space and valet parking service to their guests for their convenience. Utsav Farms Chattarpur has a hospitable staff that takes care of your arrangements and ensures that the executions are seamless. 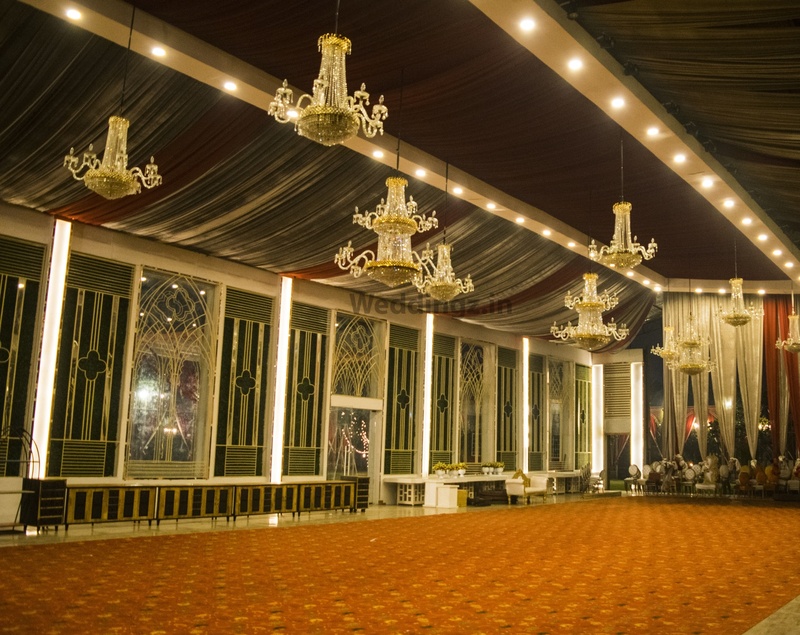 The lush greens lawn and banquet halls can accommodate a huge crowd for your lavish open-air weddings and indoor parties. The venue offers complimentary changing rooms for the bride and the groom on their special day. 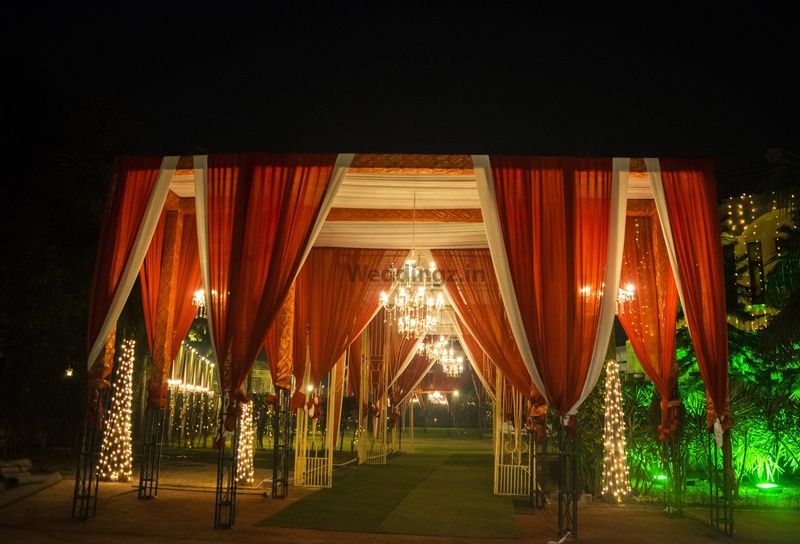 Utsav Farm Chattarpur, Delhi location is an escape from the city’s hustle-bustle and allows you to enjoy your wedding in a serene environment. 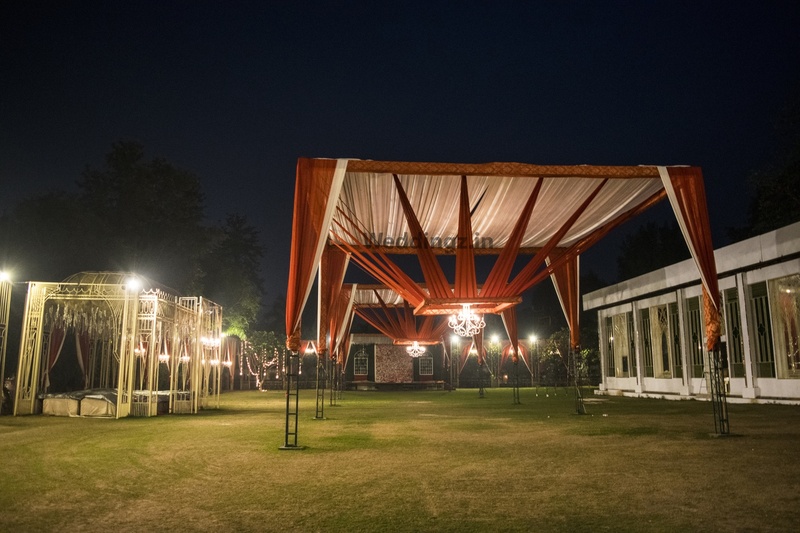 The The Uttsav located in Chattarpur, Delhi has Banquet Halls and Wedding Lawns. Lawn can accommodate upto 200 guests in seating and 600 guests in floating. Hall 1 + Lawn can accommodate upto 60 guests in seating and 150 guests in floating. Hall 2 can accommodate upto 150 guests in seating and 350 guests in floating. Hall 1 + Hall 2 + Lawn can accommodate upto 700 guests in seating and 1200 guests in floating. Vegetarian and Non Vegetarian food is served at this venue. Features of this wedding venues are : Food provided by the venue , Outside food/caterer allowed at the venue , Non-Veg allowed at the venue , Alcohol allowed at the venue , Outside alcohol allowed at the venue , Halls are air Conditioned , Ample parking , Baarat allowed , Hawan allowed , Overnight wedding allowed , Decor provided by the venue , Packages starts at Rs 1550 per plate for vegetarian menu and at Rs 1750 for non veg menu. Decoration starts at Rs 75000.